The summer season brings a lot of skin problems including skin darkening, tanning and skin rashes. During summer season intensified UV rays and dust particle causes skin damage. Excessive oil secretion during the summer season leads to acne and pimple breakout. Outdoor activities during the daytime might cause sun tanning and premature skin aging problem. Thus, one should take care of their skin during the summer season. Applying homemade face packs can help a lot in maintaining a healthy skin. Few face packs provide defense against sun tanning, pimple outbreak, and premature aging. 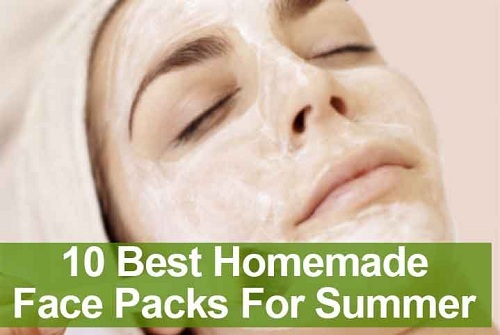 We have listed top ten best homemade facial packs that provide skin protection during the summer season. The ingredients used in the face pack include wheat bran and honey. The combination helps in removing the dead cells from the skin and prevents clogged pores. Wheat bran acts as a scrubbing agent while honey helps in retaining soft and supple skin. Raw potatoes are generally good for skin. The starch present in the potato helps in removing the dead cell. To prepare this face pack, grate the potatoes and mix honey with the juice extracted from the potato. Application of the mentioned face pack for about twenty minutes can help in reducing acne marks. The face pack also helps in reducing excessive oil during the summer season. This face pack is specially meant for reducing pimples during the summer season. People with an oily skin can try using this face pack as it reduces excessive sebum production beneath the skin thus prevents pimples. This face pack is prepared using crushed neem and tulsi leaves with yogurt. Tomatoes are the best source of lycopene that provides a glowing skin. During summer, Skin tends to become dry, dull and dark due to intensified UV rays. Tomato face pack helps in skin whitening and retaining the glow. This face pack contains tomato paste and yogurt. Application of this face pack will help in improving skin color. This face pack is best recommended for skin whitening. The preparation of this face pack is very simple. It contains almond powder mixed with milk and honey. This face pack should be used consistently for a month to get a fairer skin. The almond powder in the face pack helps in removing the dead cell and helps in exfoliating the skin. Honey retains the moisture and keeps the skin soft and supple. This face pack is yet another best-recommended face pack to be used during the summer season. This face pack contains rice flour and curd. The paste helps in removing dead cells and black heads if applied continuously for few weeks. Yogurt also acts as a purifying agent and helps in removing skin impurities that cause several skin problems. Aloe Vera is known for its medicinal properties. It simply helps in preventing acne and pimple. 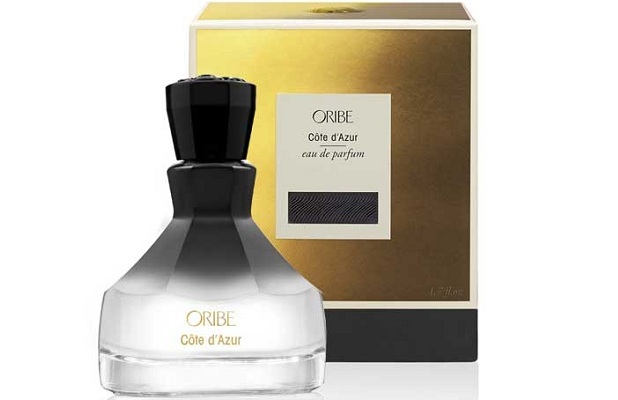 It also helps in retaining skin moisture during the summer season. This face pack contains a mixture of aloe vera gel and chickpea flour. The mixture if applied continuously helps in soothing skin rashes that occur during the summer season. Lemons are a good source of vitamin C that helps in controlling excessive oil secretion and improving skin tone. The face pack contains a mixture of lime juice and honey that helps in retaining fairer skin tone by removing tanned skin. Honey used in the face pack helps in retaining skin moisture. Cucumber is known for soothing skin allergies and lemon helps in retaining fairer skin. This face pack contains paste of cucumber mixed with lemon juice. This face pack is especially used during the summer season to remove skin tanning after prolonged sun exposure. Sandalwood is a famous skin tone enhancing ingredient that also helps in healing skin rashes caused due to a pimple, acne, and boils. This face pack is prepared using sandalwood paste with rose water. Sandalwood face pack helps in controlling excessive oil and sebum production which creates a lot of problem during the summer season. The above-mentioned face packs are top ten best homemade face packs that are used during the summer season to maintain a healthy and fairer skin.